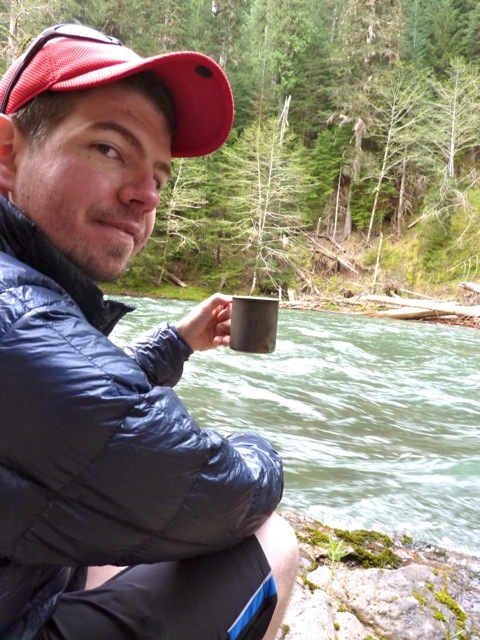 Outdoortrailgear (ODTG) featured bloggers share their experiences from the trails with ODTG community. 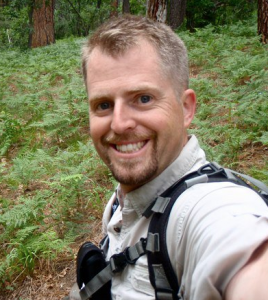 ODTG Bloggers Are those that have experience, knowledge and a passion for hammock camping, back-country camping, hiking, backpacking, ultra light gear. 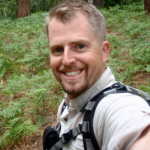 Jesse is an avid ultralight backpacker and hammock enthusiast who hails from the beautiful Pacific Northwest. 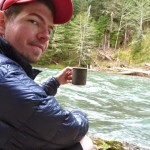 He is a contributing member of HammockForums.net, BackpackingLight, and PortlandHikers.org. 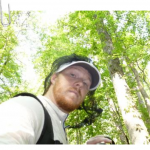 His obsession with the lightest gear on the market has become increasingly expensive – so he found a business partner and began oneLife Wilderness Products as a means to feed the addiction. 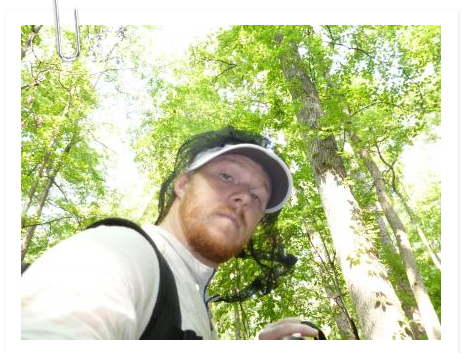 He is now working with Outdoor Trail Gear as lead gear tester, reviewer & blogger. Most of his gear reviews will be long-term and in-depth – written to help other hikers make informed decisions about what items might work for them in the long run. OneLife products will be available in the ODTG store, along with other items that Jesse uses and swears by. 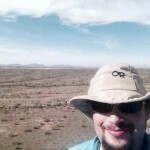 Chad Poindexter My blog is essentially a record of my hiking career. Through it, I, and others, can see how I have evolved from a heavy weight backpacker, to a smarter, more efficient, lightweight backpacker. Through the use of video, still photos, and of course writing, one can see my progression, as well as check out some of the places I hike, and not to mention some cool, lightweight gear options.